How many RAM has this phone? TFT angle views is it good? TFT on direct sunlight is it good? 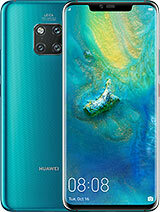 Did anyone know if Huawei U8500 will get update to 2.2 and is it possible po save applications in sd card? 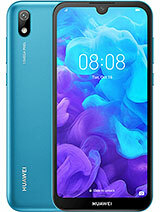 I'm from Bulgaria and i hope to get it soon or mayne Ideos, it seems like perfect phone for me. Pls. correct the specs! This phone does have FM-radio. I saw it today and there is FM-radio on board for sure. Very well built, nice trackpad, but more sensitive than usual, nice hardware buttons. I'm sick of touch-buttons. Big surprise - 5 home-screens in raw x 3 home-screens in vertical position. 15 home-screens!!! selectable by the trackpad. The same as U8110 and U8150. Nice job. I do not know how is the sound, but GSMARENA should finally make some reviews of U8110, U8150 and U8500. 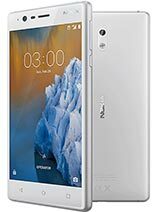 The office is located in Sofia/Bulgaria and this phones are already on our market. And they are interesting, especially price/possibilities ratio. Anonymous, 03 Jan 2011Excellent Android 2.1 smartphone, purchased for 100 euros. Has everything, except radio(but wh... moreThere is radio on my 8500 !!! Excellent Android 2.1 smartphone, purchased for 100 euros. Has everything, except radio(but who cares about it today?). Just compare it to HTC Desire, almost identical features, and that one costs 300 euros more! Design is very good, Android interface quite ok. A lot of widgets, still have to install some third party apps to have complete picture. On negative side, you see some flaws in the design: usb and phone jack are on the top, normally they should be on the bottom end of the case. Answering buttons should be in colour or at least with better pictograms. It is strangely lightweight, I would love it a little bit more heavy, perhaps the frame should be in metal? Grab it, if you get it for this price. The gsm have radio !!! 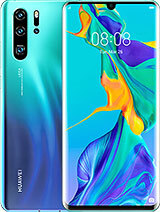 Where this phone is available i mean in what countrys in Europe? jb, 12 Aug 2010first! 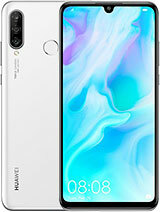 haha, if the previous huawei is anything to go by, expect dropped called and even if yo... moreWhich was the model you had a problem with? first! 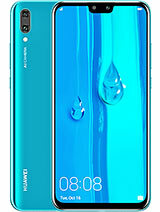 haha, if the previous huawei is anything to go by, expect dropped called and even if you get the call you cant hear it.